What’s so special about Number 9 ? When the East London Mission decided to expand their work beyond the East End of London for the first time they chose Croydon as their destination. 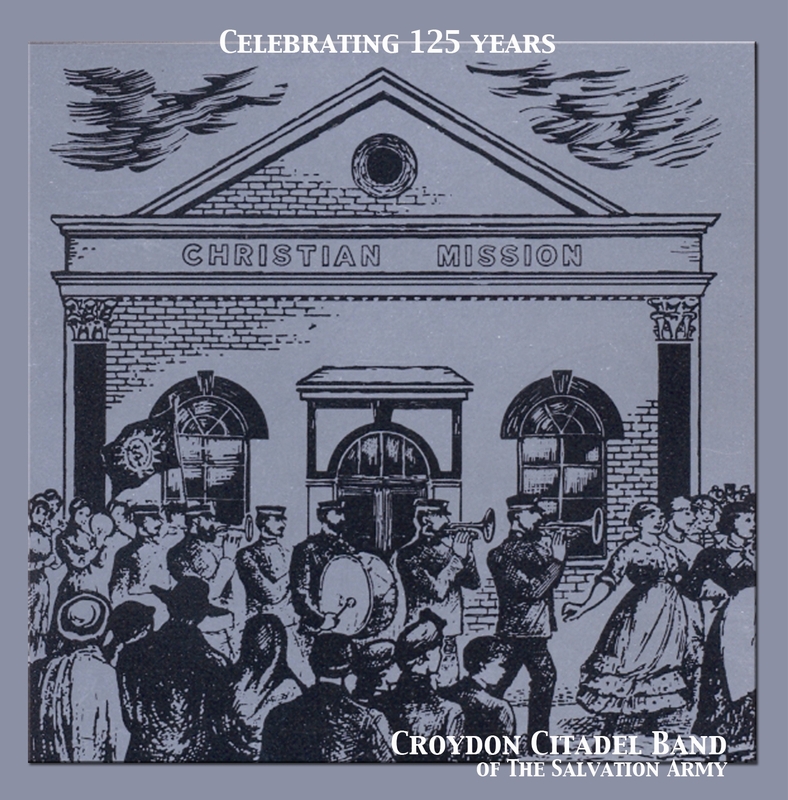 The opening of a centre in Croydon on Sunday 4th July 1869 meant the re-naming of the organisation from the Ea st London Mission to the Christian Mission. The original mission hall building shown in this picture which hangs in the entrance to our hall still stands in Tamworth Road Croydon. The Christian Mission numbered all of their centres starting with the first at Poplar, East London and as Croydon was the ninth centre to open it was allocated number 9.